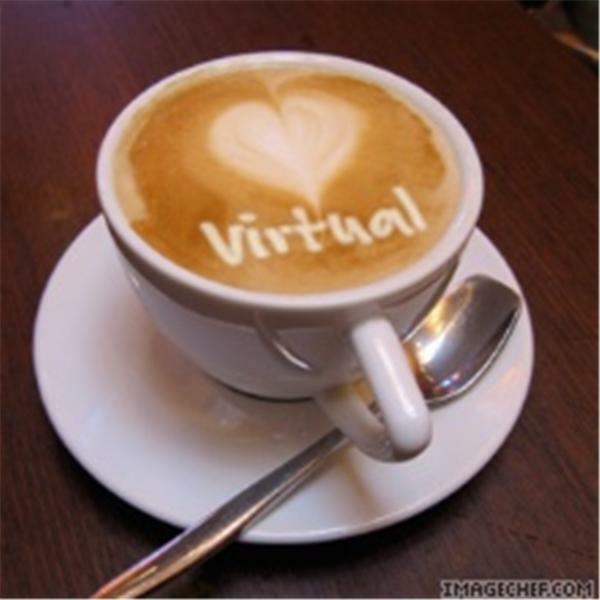 Virtual Coffee is about caffeinating your mind, heart, & soul so that you're generating the results you most deserve. This is about creating more leads, more love and more living WITHOUT compromising what you value most. No artificial flavors, colors or small talk. Ain't nobody got time for that! Join host Thomas Mangum and leaders from around the world that are making an impact by creating extraordinary results in their business and how you can too. Financial Happiness in THIS Economy? YES!